OMG Posters! 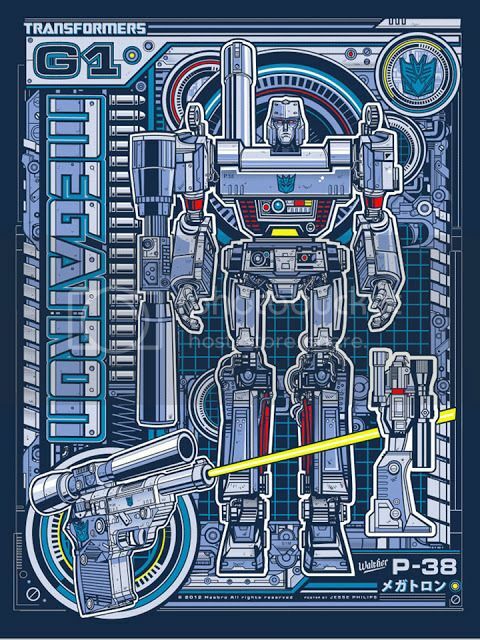 » Archive "MEGATRON" Art Print by Jesse Philips (Onsale Info) - OMG Posters! 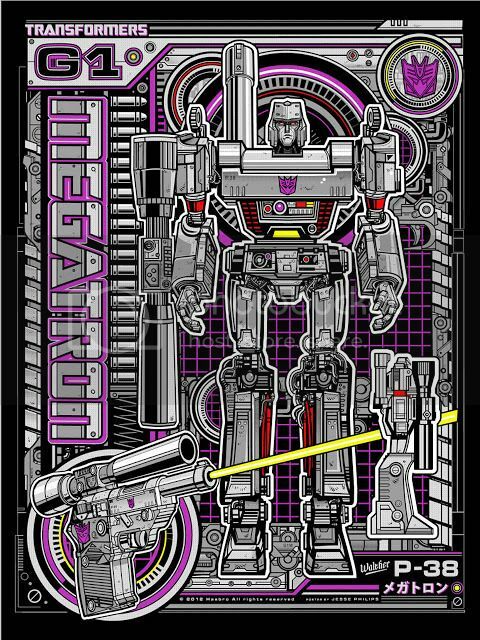 Part of their continuing Transformers series, Acidfree Gallery will release Jesse Philips’ “MEGATRON” print today. It’s an 18″ x 24″ screenprint, has an edition of 200, and will cost $50. The variant has an edition of 84 and will cost $60. These go up today (Friday, January 25th) at 12:30pm Eastern Time. Visit AcidfreeGallery.com.